Program Description: One of our longest running and most popular programs. Coach Gonet and his talented staff of coaches, high school and collegiate players focus on proper football fundamentals and techniques. 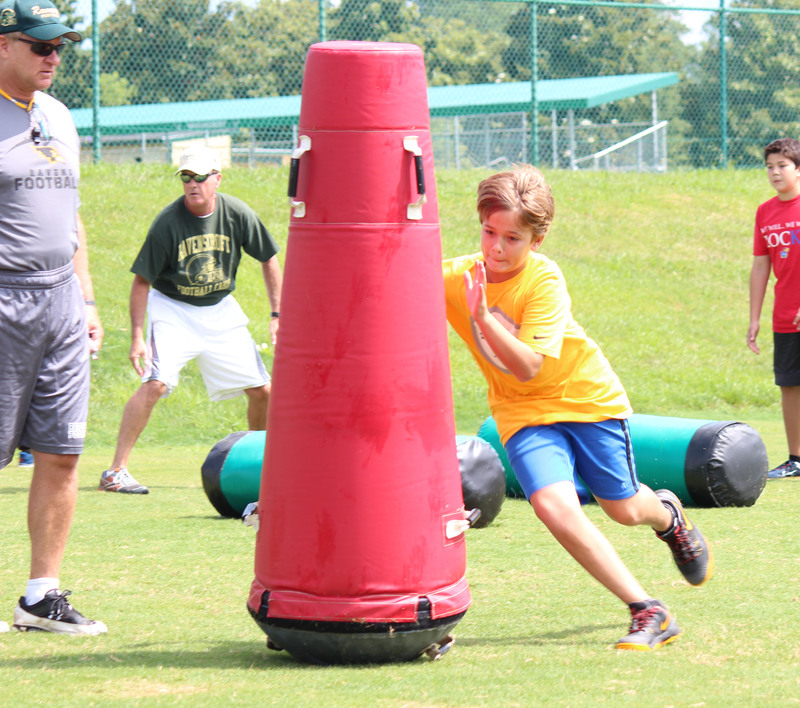 Individual coaching is provided for all offensive and defensive positions, as well as the kicking game. Proper conditioning, nutrition, and weight lifting techniques are also introduced to participants. Instructor: Ned Gonet is the Athletic Director and Head Football coach at Ravenscroft. He has led his programs to four State Championships in football and three State Championships in girls basketball. He played football and baseball at Duke University.